International Construction Equipment Shipping to Port Walvis Bay, Namibia for Caterpillars/ Kobelco/ and Komatsu Equipment! Transporting automobiles / vehicles / cars to Spain isn’t difficult with an experienced company and reliable international automobile shipping services. 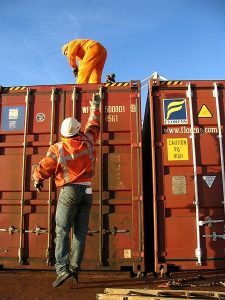 A reliable international shipping company like K International can help you ship cars / vehicles / automobiles overseas in a container or Ro/Ro vessel to Valencia, Spain. With our international shipping services, you will not be disappointed!